FIFA 19 is getting a few different editions on launch day, including the Ultimate Edition. While all versions come with the same gameplay and content, those who spend extra for the other editions will get a few nifty extras and perks. If you bought the FIFA 19 Ultimate Edition, here’s how to get your free gold packs in FIFA 19. 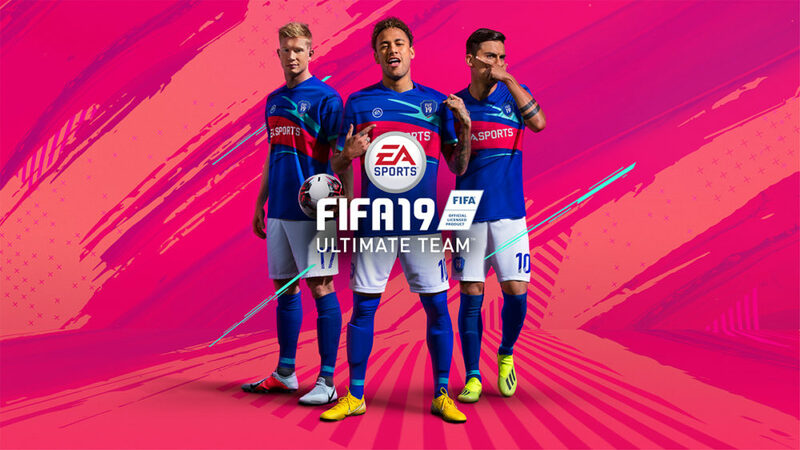 So if you’ve already bought your copy of FIFA 19 Ultimate Edition, you’re already guaranteed to get some free gold packs in FIFA 19. All you need to do is grab them from the in-game store. These packs should go live around Sunday evening, on Sept. 23. We’ll be updating this post as soon as we find the exact details. Getting card packs is a great way to have some of the best soccer players on your team. These bundles contain different players you can use in matches. However, it isn’t always guaranteed that you’ll always get your hands on all of the superstar soccer players. Part of the fun (and frustration) that comes with card packs is never really knowing who you’ll get, as with every other typical booster pack from a typical card game. Since you can’t get more free gold packs in FIFA 19, to get more gold packs in FIFA 19, you can always purchase them separately with in-game currency and items. Similarly, you can also buy them as microtransactions for the game. You’ll have to shell out real money to get some from the store. That’s it for how to get free gold packs in FIFA 19. For more tips and tricks on the game, make sure to check out our FIFA 19 wiki. The page is filled with other useful tips, tricks, and guides that will help you win games.